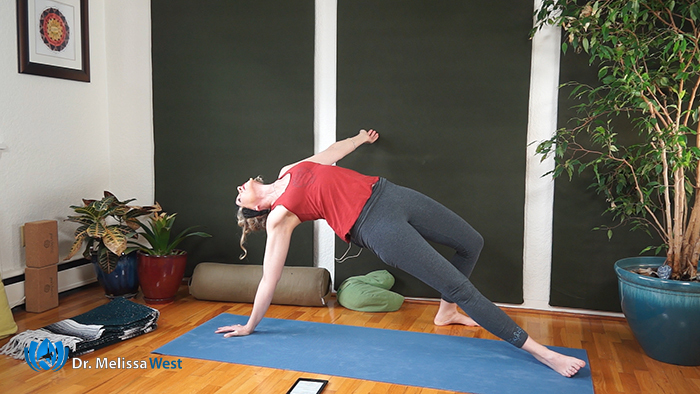 We continue our mindfulness based yoga series with the second letter of Jack Kronfield’s acronym RAIN. Last week we focused on recognition. 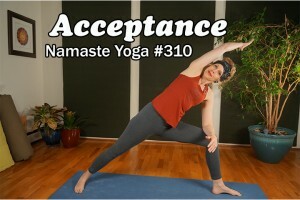 This week we bring awareness to acceptance. We can ask ourselves, am I free and loving? It is possible to live with freedom and compassion in all areas of your life. Through mindfulness and acceptance in particular, we can find freedom and compassion and allow all parts of our lives to be sacred. My Inner Pusher was giving me a hard time for sharing Tim’s ice cream with him the previous night, having a milkshake and a gluten free cake the previous day, as well as skipping lunch the previous. On and on he went insisting that I needed to clean up my act so that I didn’t get so many migraines. But this is where something big in me shifted. I had a huge recognition that this was my inner pusher trying to keep me safe, free from pain. So I thanked my inner pusher, brought acceptance to the role he was playing and handed the job over to my much more benevolent Divine Mother, who lovingly tucked me into bed for healing for the morning. Our life provides the perfect conditions for awakening, acceptance, freedom and compassion. When we meet what is arising in our minds, bodies, emotions, energy and spirit with recognition and acceptance we are able to move through the world with grace and ease. We can experience a kindness and understanding that is free of judgement. Being present to all of your sorrows, fears and challenges is an act of courage. It is not easy. 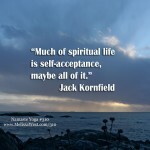 When you are sensitive to yourself in each moment and allow yourself to come to each moment with your mind open and receptive you can experience acceptance. With acceptance the stories of fear and judgement that we tell ourselves over and over again begin to relax and release. Thank you for your donations Marielle and Hannah. We appreciate your support immensely. 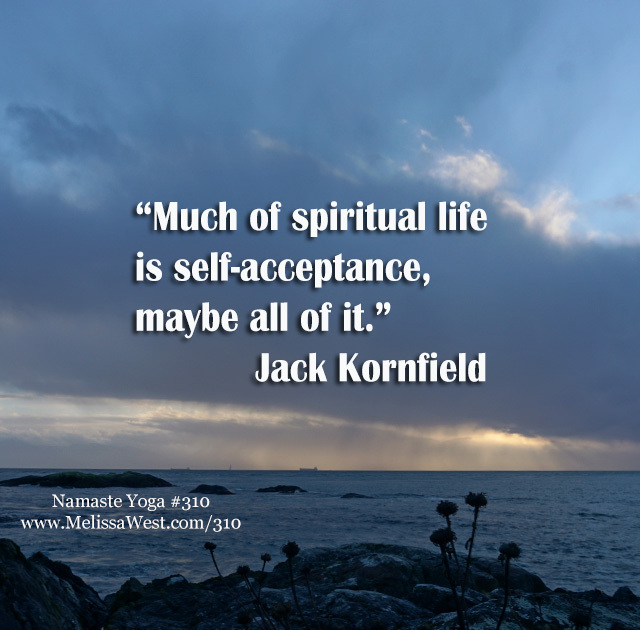 Today’s question to answer in the comments is: What are you bringing acceptance to? We went into detail on the teachings of the first word in RAIN, recognition, acceptance, integration and non-identification today. If you would like a beautiful infographic, with some quick reminders about each part of rain sign up below. If you would like more support in bringing mindfulness alive in your life then I recommend starting a meditation practice. We have a meditation group in our membership community and an Introduction to Meditation section in our community that teaches you how to sit, how to be with your breath, your body, your thoughts, and emotions. 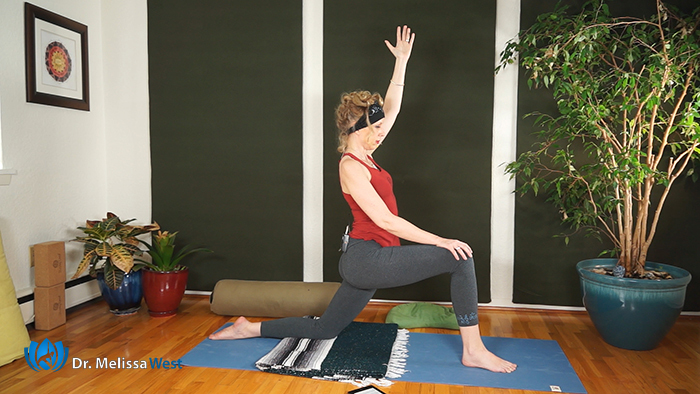 Previous post: What is Brain Yoga and Why Do We Need It?